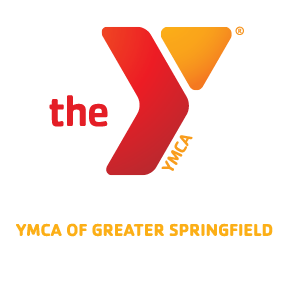 YMCA of Greater Springfield on Mass Appeal! Kristine Allard and Dawn Lapierre went on Mass Appeal to tell everyone about the LIVESTRONG at the Y program and the Winter fundraising Event! ← Thank you to all our Valley Gives Day donors!